To illustrate a webpage on cinnamon. Thanks! This is a fantastic series. Thank you for sharing. thank you very much for wonderful image of food! 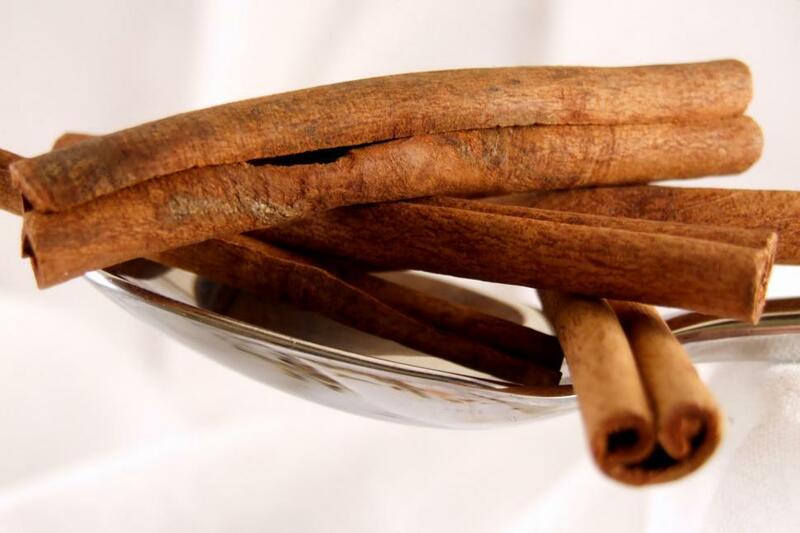 checkout http://www.examiner.com/x-37779-DC-Diet-and-Exercise-Examiner for the Benefits of Cinnamon article.